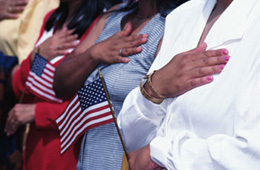 Immigration can be defined as movement of people from one country to the other. Migration of humans has been in existence since ages. The prime motive behind migration is to escape from poverty and earn a higher standard of living in developed countries. Apart from this, other factors that influence human immigration include natural disasters, unemployment, education, medical reasons and overpopulation. What Is the New Immigration Bill ? 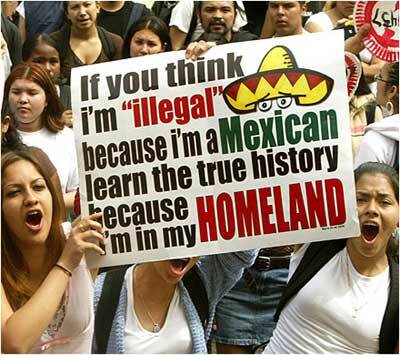 What Kinds of Problems Do Illegal Immigrants Cause ?